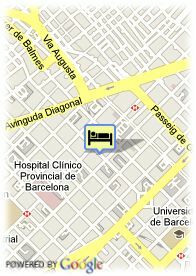 C/Granados, 83, 08008 Barcelona, Spain. Hotel Granados 83 is a exclusive Barcelona hotel combining Art Nouveau with early 20th-century neoclassical touches. It was opened in late 2005, the Hotel Granados 83 contains three different dining areas: 3, 8, and the modern g83. 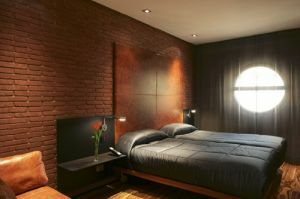 It has 2 function rooms and 77 innovatively-designed guest rooms. Free open air parking at the hotel, Paid covered parking at the hotel (17.12 €).